Whether you’re serving Sicilian-style Feast of the Seven Fishes or just want a lighter Christmas Eve dinner, here are nine fish and seafood dishes worthy of a special occasion. 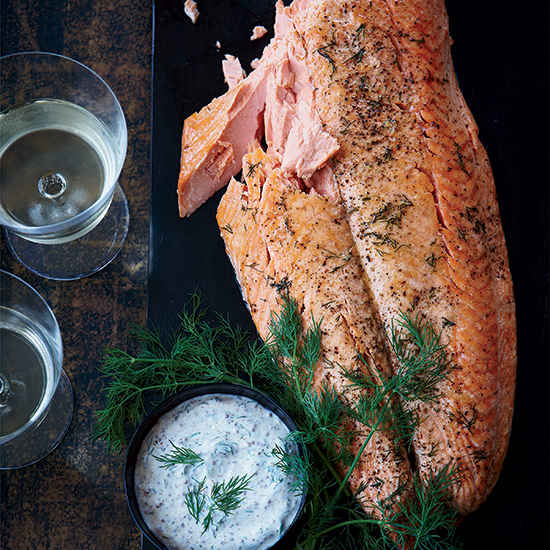 A whole salmon fillet can easily serve a crowd and is delicious hot, at room temperature or even cold. This dill marinated one with a mustard sauce takes its cue from Scandinavia. 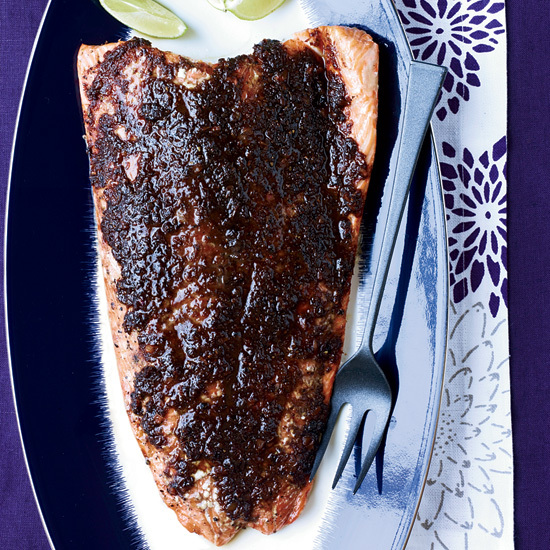 If you want something more boldly flavored, rub the fish with a mix of spicy chipotle chiles, tamarind and maple syrup. 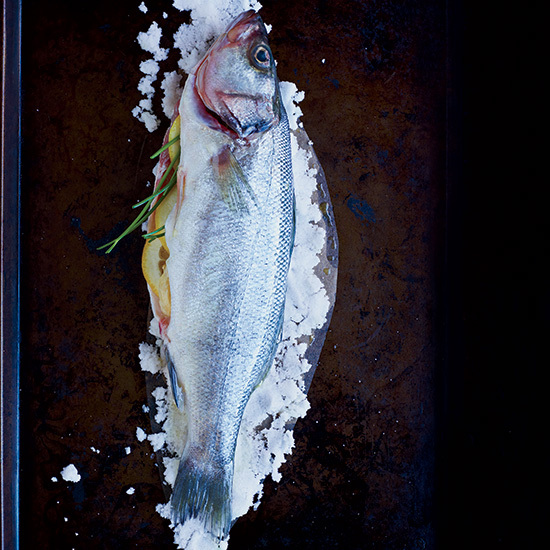 For an intimate Christmas dinner, pack one or two whole fish (such as branzino, striped bass or black bass) in a salt crust and bake. Bring to the table and crack the crust to reveal the fish inside. 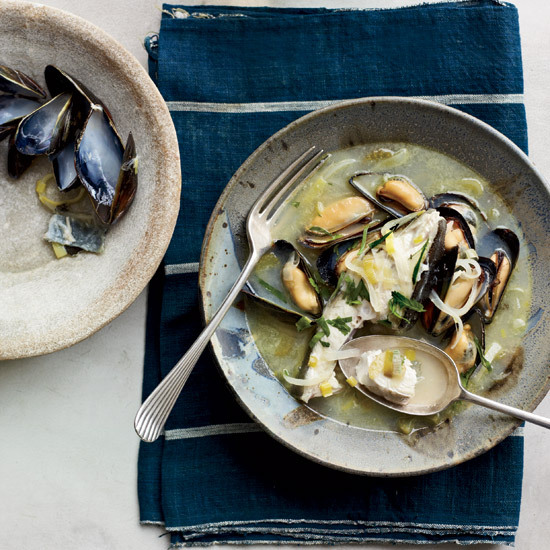 For a casual gathering, serve bowls of mussels with a flavorful, fragrant broth, like one with tomato sauce and sausage or ginger and lemongrass. 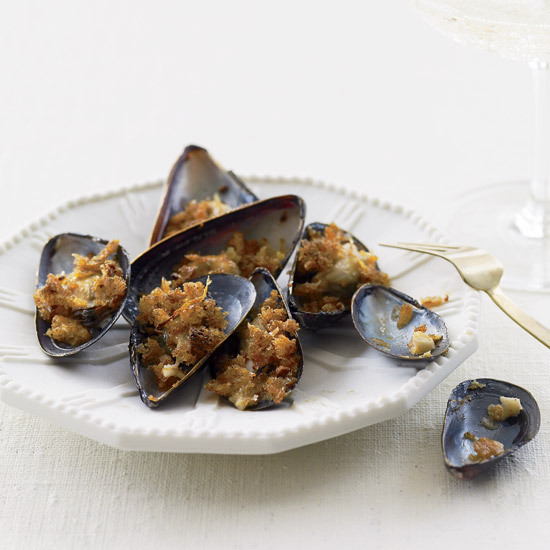 Alternatively, serve mussels on the half shell as an hors d’oeuvres. 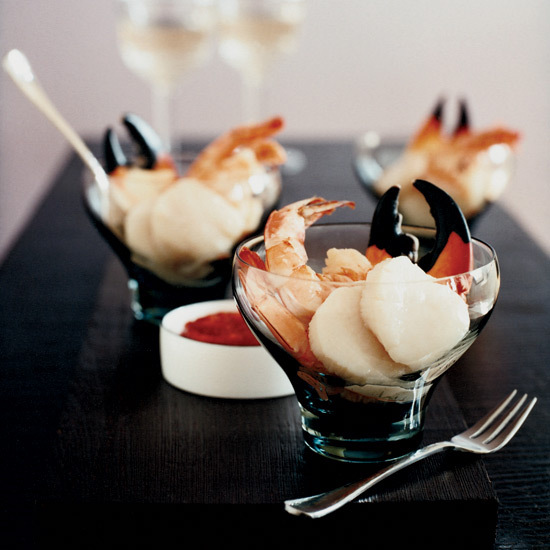 Stone crab is a winter delicacy from Florida that you can often find shipped up to other parts of the country this time of year. Serve it chilled, perhaps with a simple cocktail sauce. 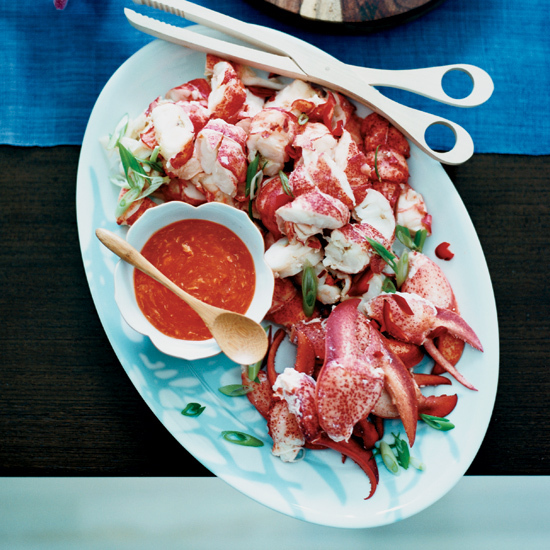 It might scream summer, but lobster has a place on the holiday table. 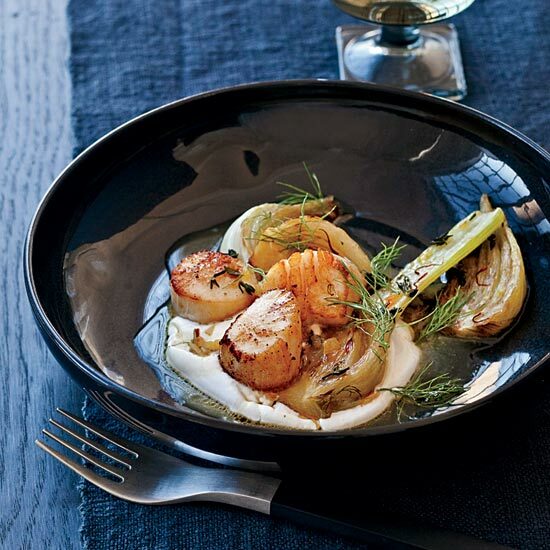 Serve it with a crisp fennel salad as a starter. Or make something unexpected, like a spicy ketchup sauce. 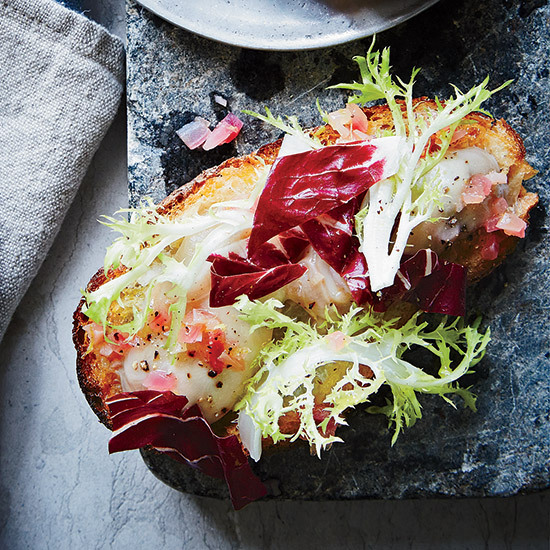 Splurge on domestic wild shrimp and poach them in vermouth. 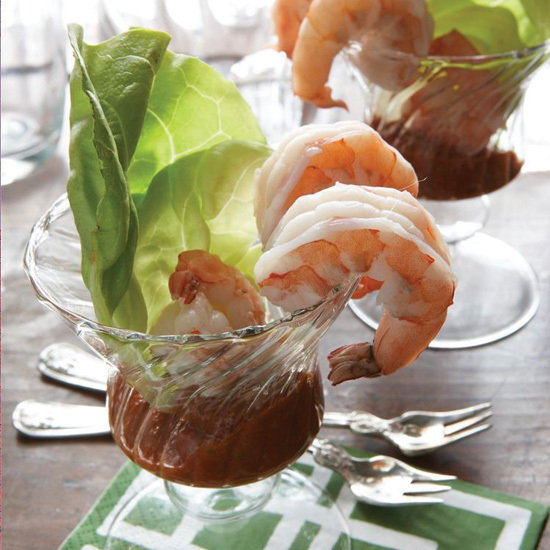 Serve them with a ginger remoulade sauce as a riff on shrimp cocktail. These luscious morsels are the perfect Christmas Eve ingredients if you’re looking for something that cooks fast. Serve them with a luxurious French-style butter sauce or a simple salted yogurt. For a light, bright starter, pickle oysters with lemon juice and Champagne vinegar and serve in a salad. Or go the old-school route and bake them with a crisp bread crumb topping. If you want to cram several types of fish and seafood into one dish, a stew is your best bet. You can go Italian-style, with a tomato-y broth and tons of shellfish; Greek-style, with white fish, mussels and the simplest lemon broth; or Catalan style, with tomatoes, olives and ham. Or go in an entirely different direction by making a spicy kimchi broth to serve with lobster and clams.